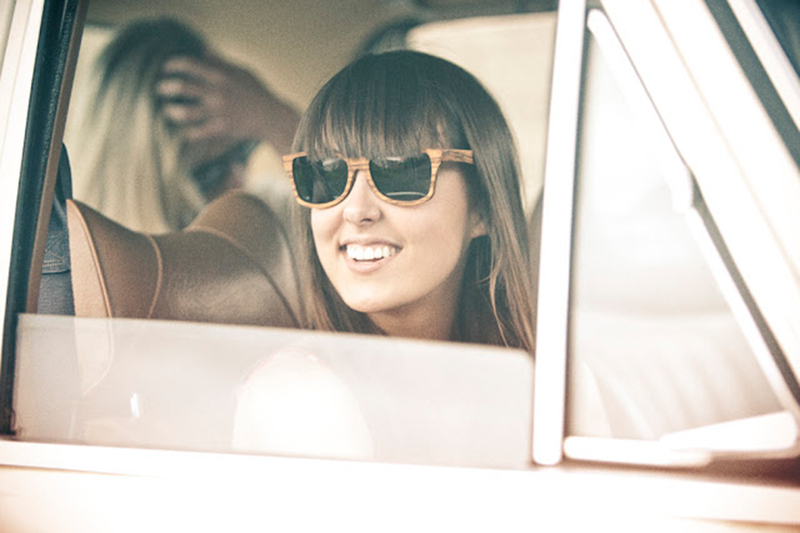 I love everything made of wood, so I am totally in love with this sunglasses! I found them through the amazing vixxxen blog. I love this Jeffrey Campbell wedges!